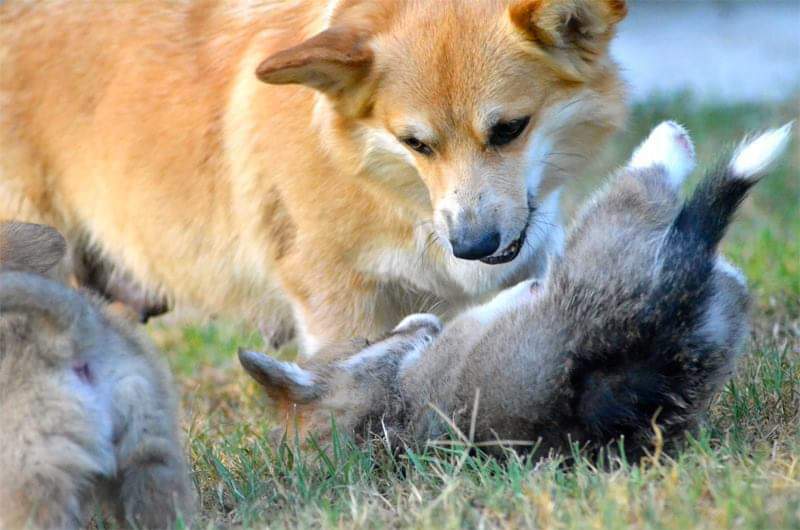 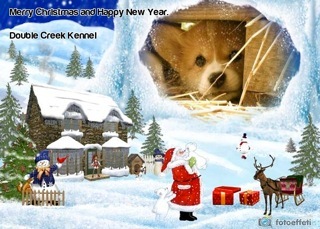 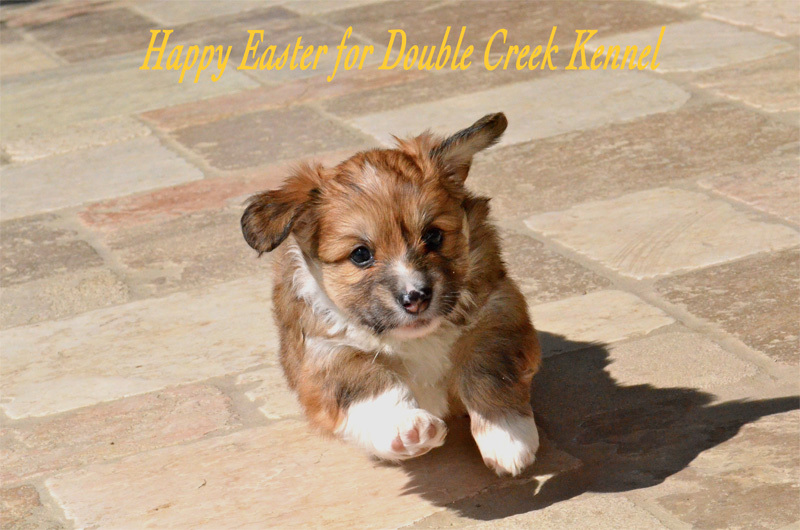 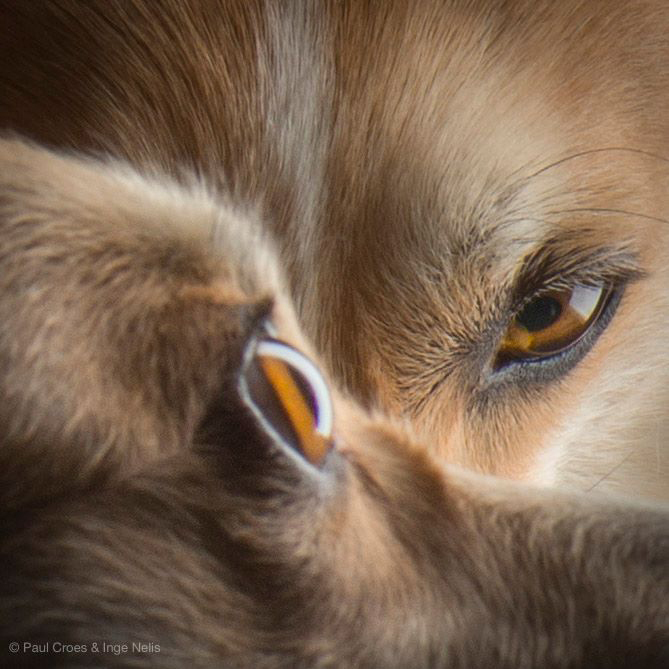 The Double Creek Kennel for Welsh Corgi Pembroke and Australian Shepherd tells the story of the strong bond it is possible to create with nature. 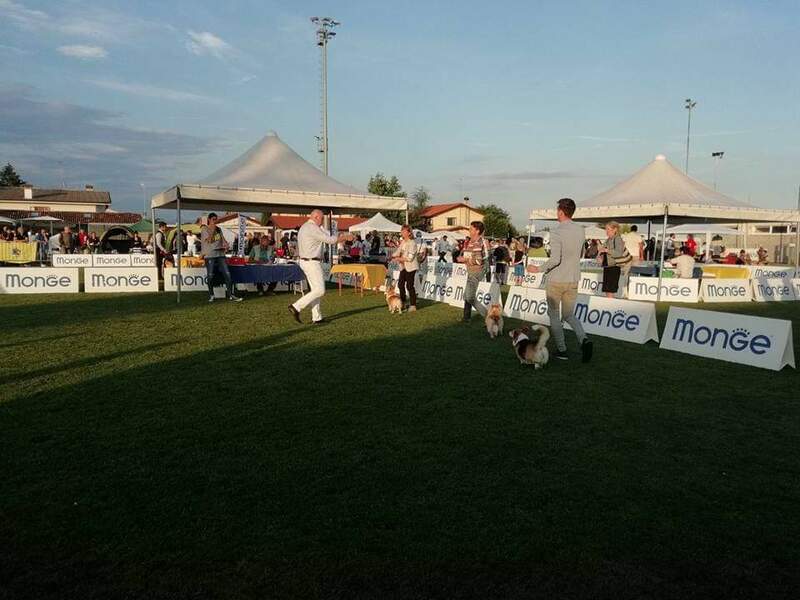 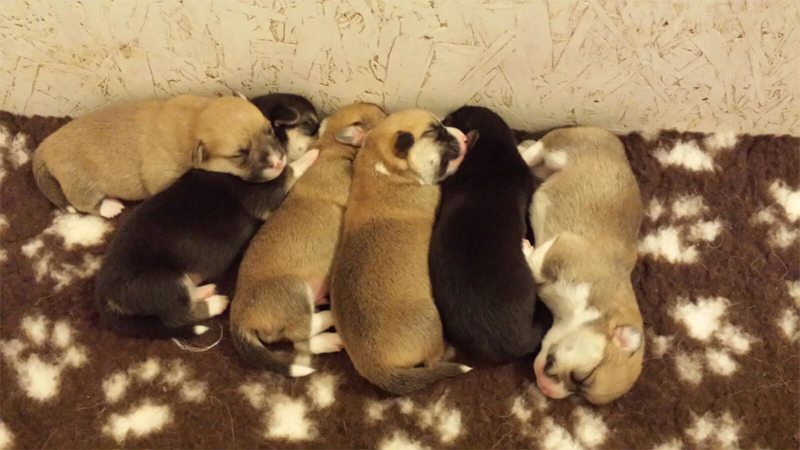 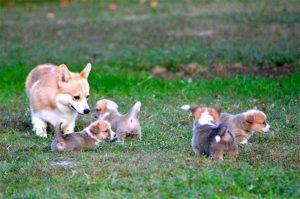 Our animals live in peaceful harmony with each other: the dogs running free, the hens scratching about, the horses grazing… This website gives you the opportunity to come with us on a virtual journey that will take the idea of amateur breeding to a whole new level!! 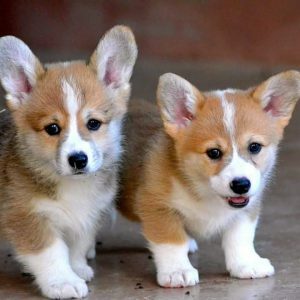 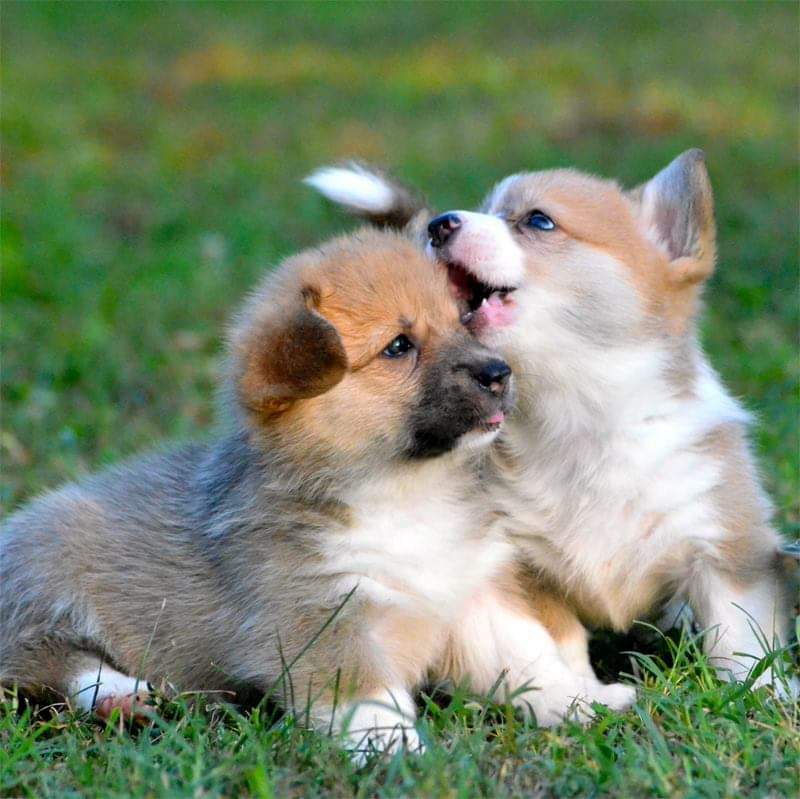 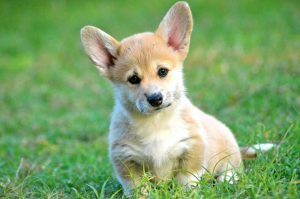 We share our lives with 2 horses, 7 sheep, a cat, 2 geese and a wide selection of fowl, in addition to the beautiful dogs you will see in this site: the Welsh Corgi Pembroke and the Australian Shepherd, the two breeds that just stole our hearts. The easiest and funniest way to explain what this amazing breed means to us, is using the few simple words taken from a movie “sometimes when the little guy doesn’t know he’s a little guy, he can do great things”. 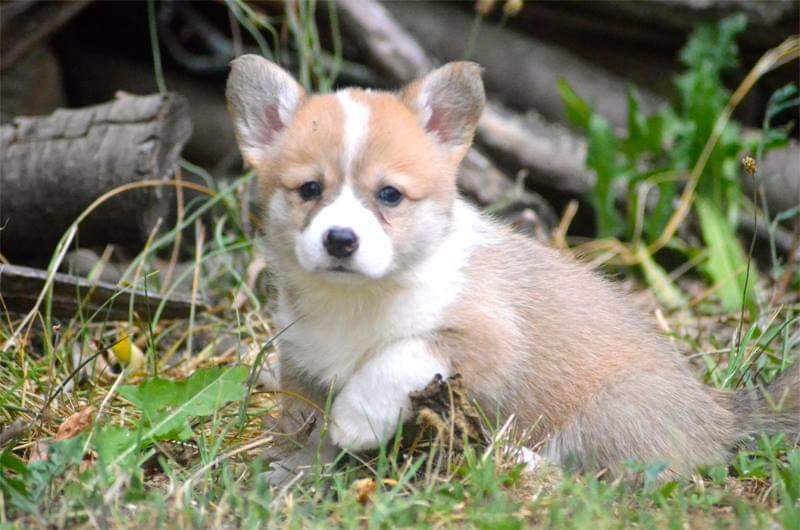 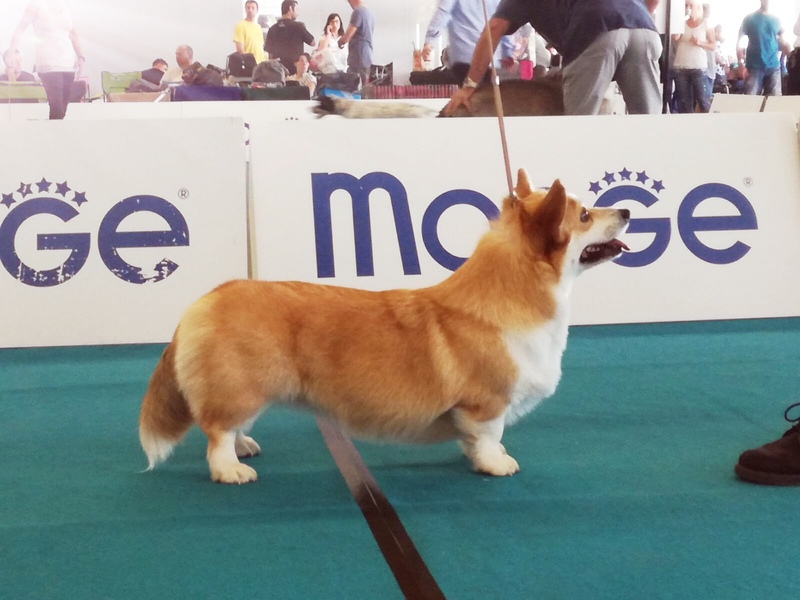 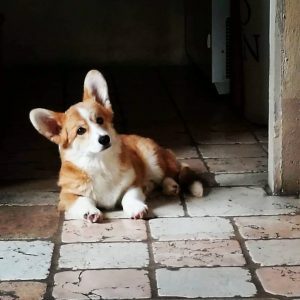 This is the true essence of being a Welsh Corgi Pembroke: a small dog with a big heart. With this breed it was love at first sight! 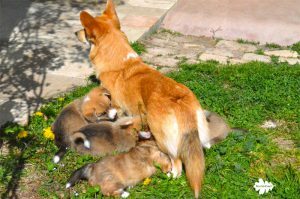 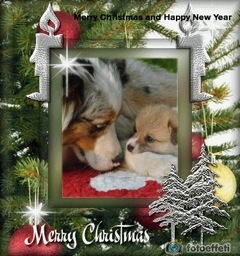 The Australian Shepherd is an amazing and well-balanced herding dog. 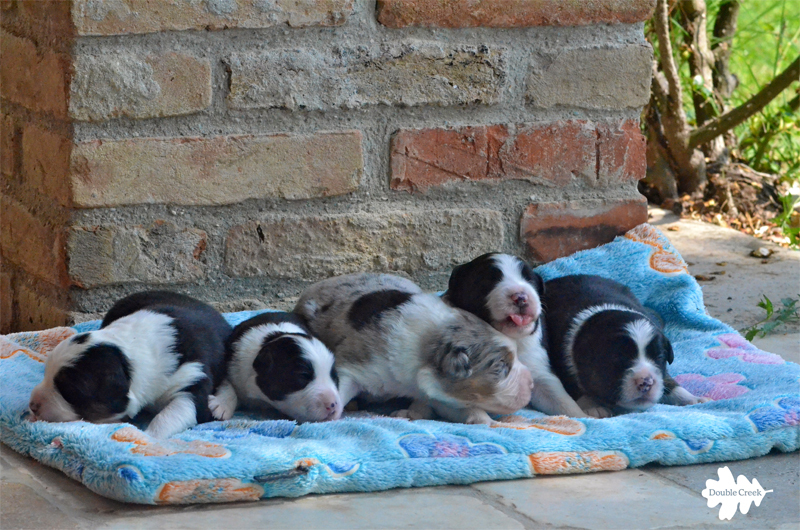 As all shepherd breeds, Aussies are extremely loyal to their families and need to be involved in their daily routine.